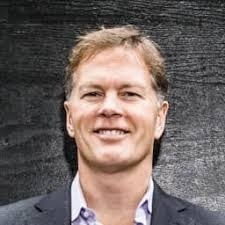 Dan Morehead is Founder and CEO of Pantera Capital, an investment fund focused on Bitcoin and other digital currencies. He's also the Chairman of Bitstamp and on the board of BitPesa.
. . . Zcash is the super-set of Bitcoin. Countless people must migrate to support family. The cost to remit? An entire month's pay. Bitcoinâ€”as a global, free, instantaneous payment railâ€”will help many expatriate families retain hard-earned income. Essentially free and instantaneous to Skype anywhere on Earthâ€”but sending $300 internationally takes days and costs a meaningful chunk. Compare Dan Morehead's coin reviews with other Pantera Capital people.